Walk-ins are welcome. Tickets $10/single, $20/Family. Pay by cash/check at the door. We request your RSVP to help us accommodate you and your guests better. Doors open at 5pm. Meet & Greet time with Coffee/Tea snacks. 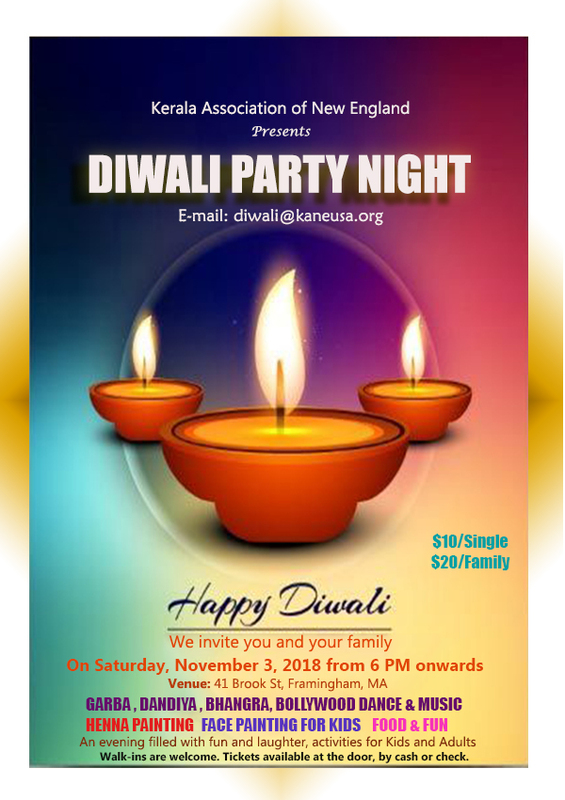 Garbha, Bhangra, Dandiya, Bollywood DJ Music and Dances, Indian Veg Dinner & Sweets- Come join the fun night!